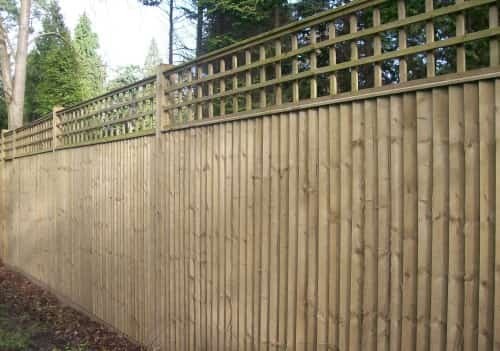 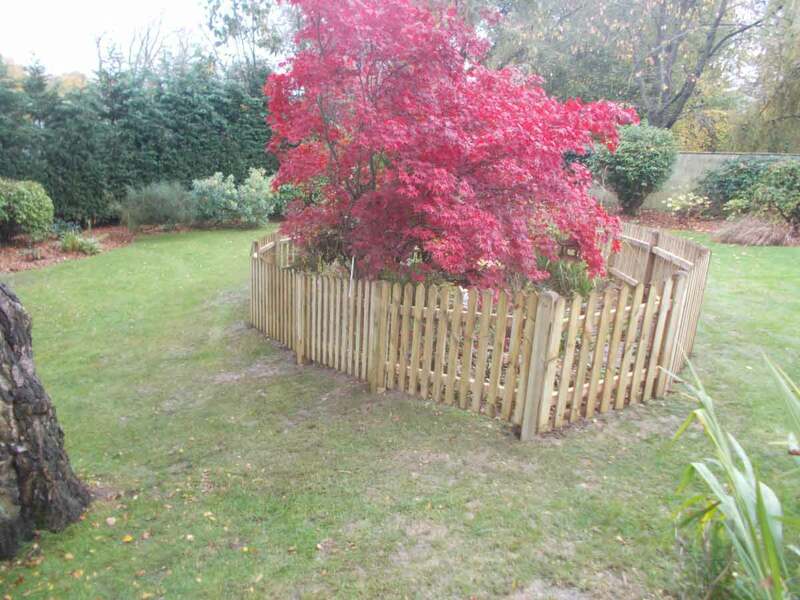 We at Claytons Fencing are a business with 25 years experience, specialising in erecting made to measure fencing and other timber products within properties across High Wycombe. 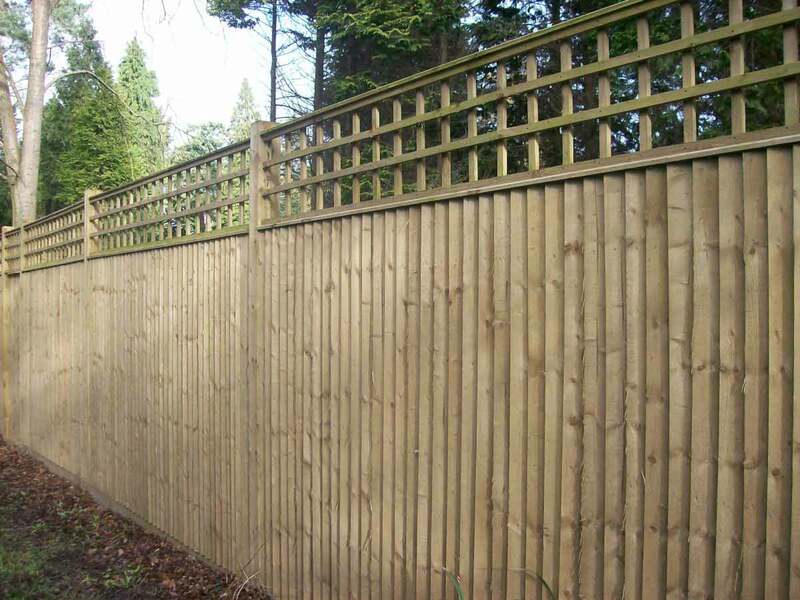 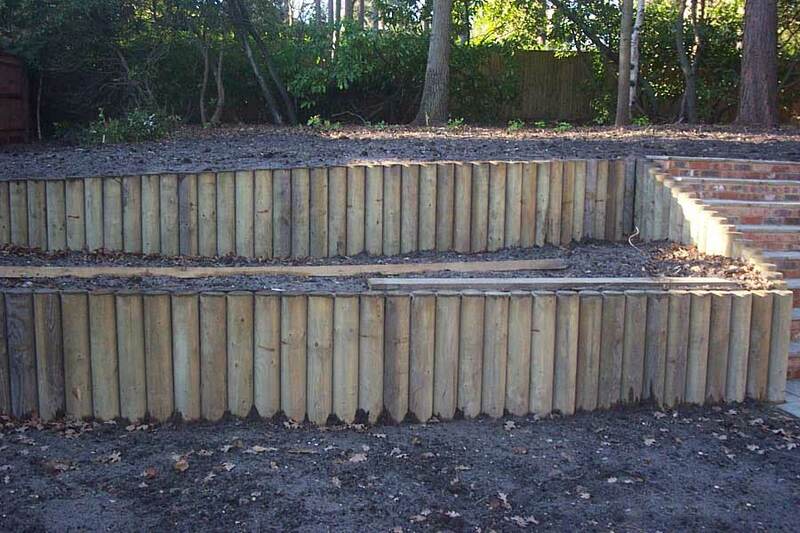 Whether you require a close board fence for the perimeter of your garden or a made-to-measure chain link animal enclosure, we offer services that can meet your needs. 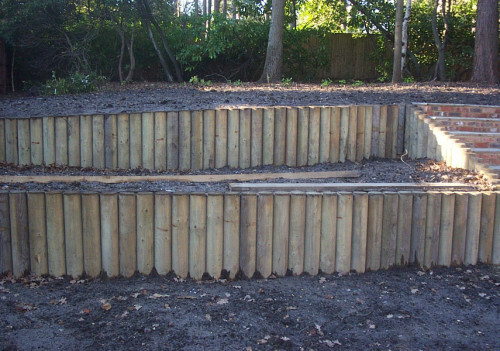 All of our services are unique to each client, so you can discuss your needs with one of our experienced contractors. 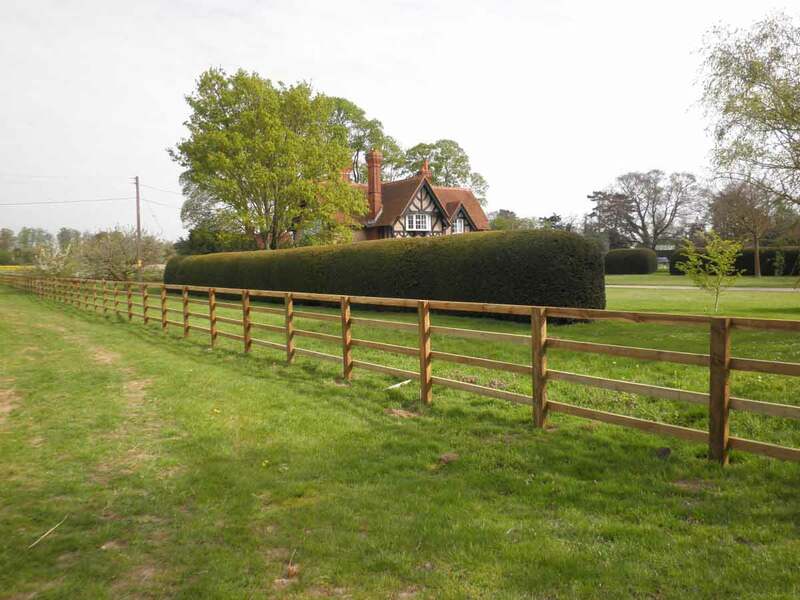 We only use high quality materials in all of our projects so your fencing is strong and durable in all weather conditions. 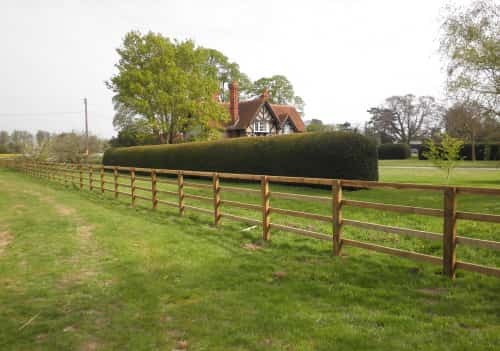 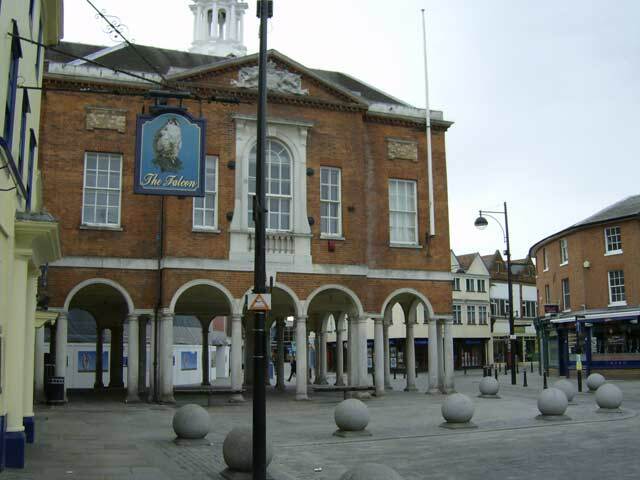 Our main priority is to provide excellent customer service, so don’t hesitate to give one of our friendly team a call if you require any further information.